Buttery beautiful! I knew "Y is for Yellow" would be the most popular post for "Y" day of the "Alphabet Challenge!" 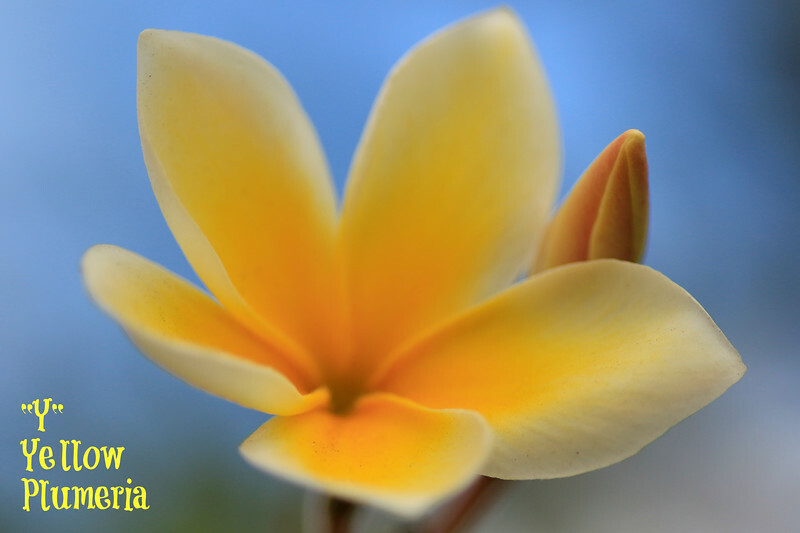 Beautiful soft look to this plumeria flower--and yellow, of course, for the Y challenge.